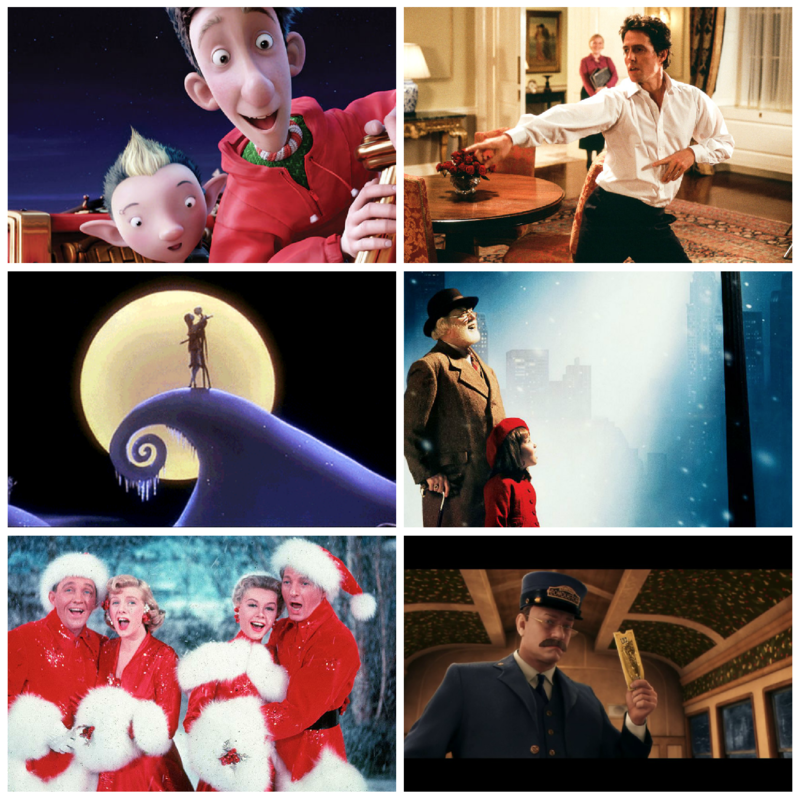 I’ve previously shared with you some Christmas movies we love, but today I’m going to share with you my absolute favourite Christmas movies that get watched year after year – after year! This was introduced to me by Himself, who was incredibly insistent on watching it that first Christmas we were together, I enjoy it and it’s become a bit of a tradition, but it’s still very much a “Himself Movie” – many because I get a bit freaked out at the way some of them movie like spiders!!!! One of the classics, with huge ensemble numbers, stellar choreography and toe tapping songs sung by an incredible cast led by Bing Crosby. If you haven’t watched this one in awhile, stick on your this seasons movie list! Because of Hugh Grants very brilliant dance – actually. Tim Allen (I swear everytime I just hear “Tim The Toolman Taylor!” in my head) is wonderful in the role of a pretty rubbish Dad who accidentally kills Santa and after Charlie, his, almost sickeningly, cute son convinces him to put on Santas suit inadvertently takes over the role. Crowning moment though is an Elf – with attitude. Speaking of elves – this – all of this movie is just the best and you won’t realise when it started but you’ll catch yourself with painful cheeks because you’ll realise you’ve been smiling pretty much the whole way through. My favourite bit has to be Mr. Norwall’s farewell. I was in the stage show of this for many years each christmas, until finally I was old enough to be considered for the title role, of which I was lucky enough to dance in two consecutive years in Dublin’s The National Concert Hall with the National Concert Orchestra and many wonderful actors, singers and dancers. So watching this film will always hold an extra special place in my heart at Christmas because with watching the it, many wonderful memories come flooding back. No other Christmas movie has ever struck me like this one. In my humble option it is, without doubt, the best Christmas movie I have ever seen. The craftsmanship of the story, the character arcs and the love that clearly went into it makes it the one film that Himself and I would happily watch, more than once, over the holiday season. It is heart warmingly wonderful and you need to watch it -> need <- it would warm even the frostiest of Grinches, I’m sure of it. 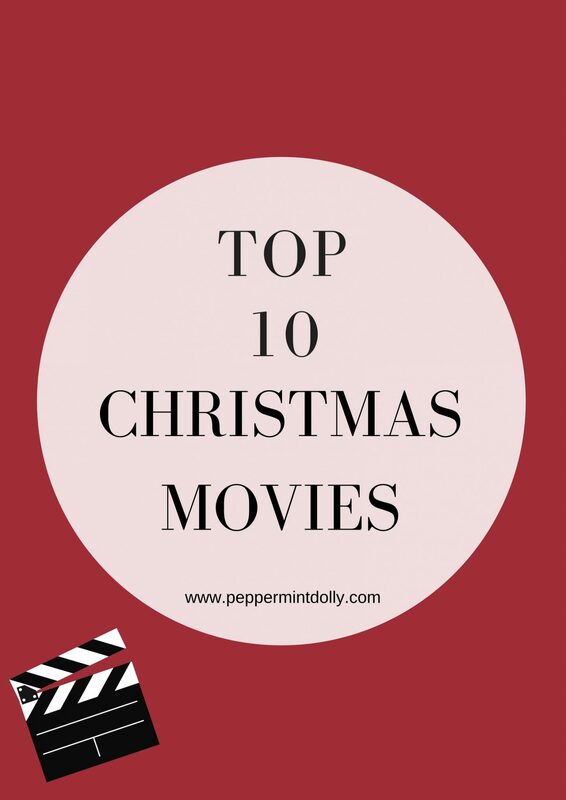 What are your top Christmas movies? I’m sure you have some for me that aren’t listed here, let me know so I can fit in a few more to my watching list this year! It’s not my #1 but Arthur Christmas is absolutely amazing! Defo a #2 for me! Ooh now I’m curious – what’s your favourite?